Kristen went to Wayne State University and graduated in 2015 with a Masters in Physician Assistant Studies. Prior to her studies, she worked as a Medical Assistant for Dr. Schenden from 2011-2013. In 2015, Kristen joined William Beaumont Hospital, Troy as a First Assist in surgery. She assists in all types of surgery at Beaumont including; plastics, general, ortho, vascular, thoracic and colorectal. Kristen absolutely loves being in the operating room but unfortunately, this position does not allow her to see or follow her patients after surgery. “I miss seeing the before and after’s and developing relationships with my patients. I always enjoyed working with Dr. Schenden. I learned so much from him and I knew that someday I would be back.” Kristen has joined our practice as an Aesthetic Injector and Laser Specialist. Kristen’s goals are to help patients achieve the results they are looking for and feel confident. The immediate results that can be achieved with fillers are exciting and fulfilling for both Kristen and her patients. 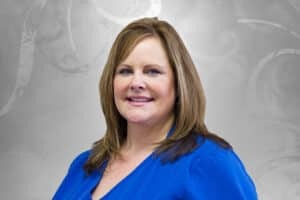 Joanne has been a certified Medical Assistant for 25 years, and has worked with Dr Schenden’s practice for over 10 years. She is dedicated to assisting you as the patient through your pre-operative and post-operative appointments, and to answering many of your questions concerning your procedure. She is very attentive to your needs and believes that after a cosmetic surgical procedure, the patient has a whole new outlook on their life. She will help to make that a wonderful and positive experience for you as a patient. She also works in Schenden’s Medical Day Spa as a certified Massage therapist and performs body contouring Smooth Shapes and Endermologie treatments. Alaina completed her medical assisting training at Ross Medical Education Center and has been with our practice for two years. You may also know her from Schenden’s Medical Day Spa where she worked as a receptionist while completing her education. She enjoys building strong patient relationships and providing our patients with the very best pre-operative and post-operative care. 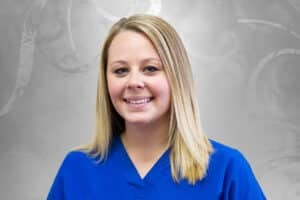 If she is not assisting the doctors, Alaina can be found behind the front desk scheduling patient appointments and is a helpful resource in answering any questions you may have about our practice. 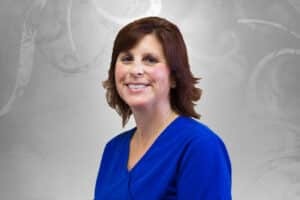 Michelle has been with Dr. Schenden’s practice for over 20 years. She works part time as a Medical Assistant. She took time off to raise her family and we were thrilled to have her return to the office. 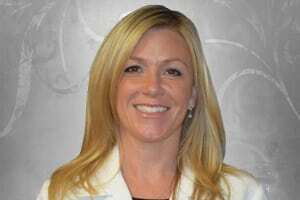 She is compassionate and caring and enjoys working directly with the physician and patient care. If she is not assisting the doctors, she can also be found behind the front desk scheduling patient appointments and is a helpful resource in answering any questions you may have about our practice.